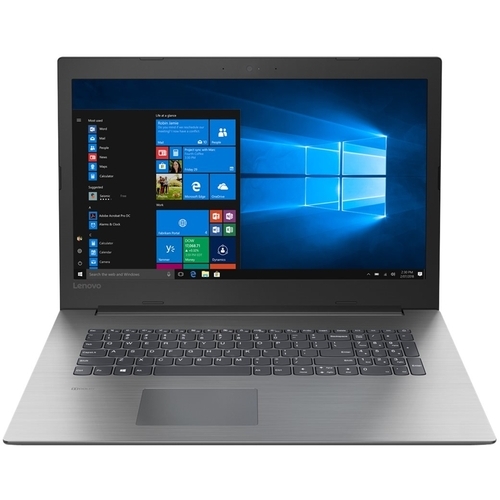 Lenovo 330-17IKB Laptop: Stay connected wherever you go with this Lenovo IdeaPad laptop. Its 17-inch Ultra HD display and Dolby audio let you immerse yourself in the latest games or movies, and the Intel Core i7 processor and 12GB of RAM ensure fast, consistent performance. This Lenovo IdeaPad laptop has a 1TB hard drive, offering ample storage for programs and files.